And he immediately took help from the forest department so that the turtles should walk back to the sea without any harm. 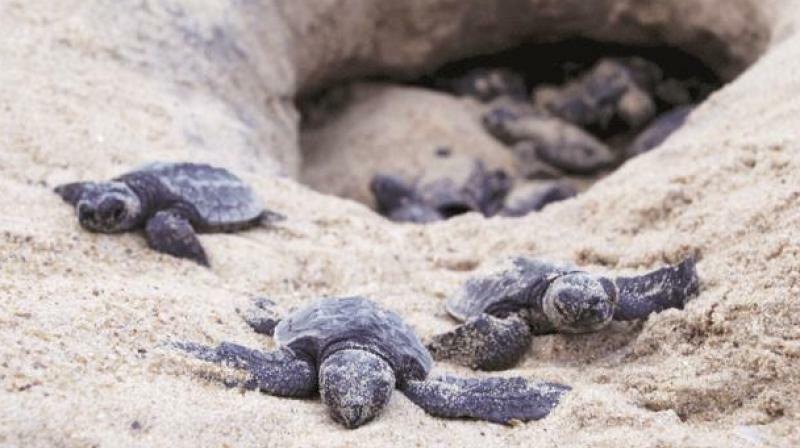 Forests official who were called have confirmed that these turtles are Olive Ridley Turtles. 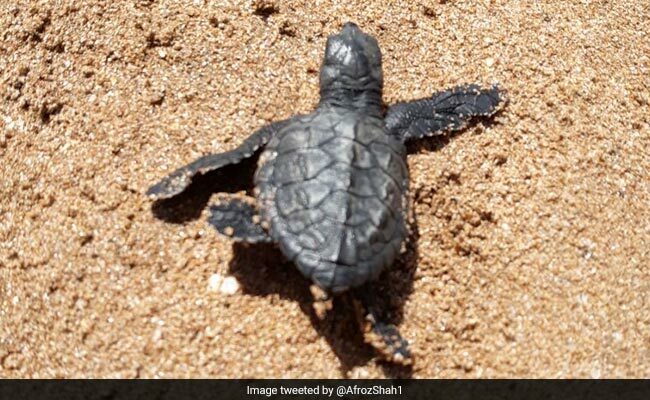 The officials believe that the female turtles prefer to hatch their eggs to that same place where they were born, because they consider that place to be comfortable and safe for her and her kids. 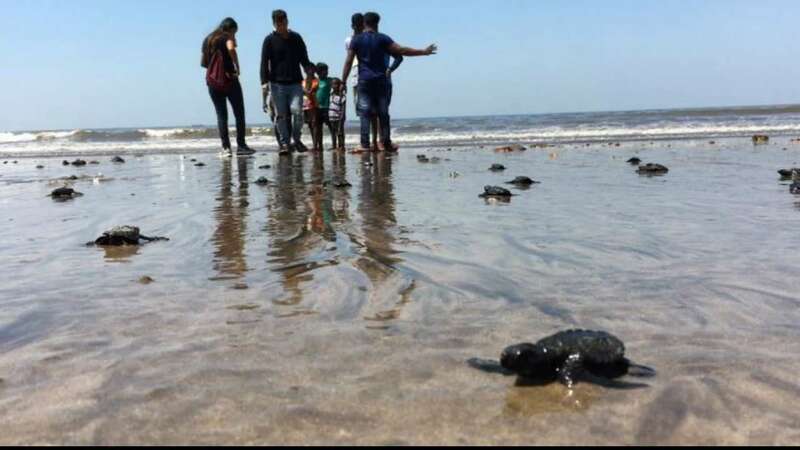 So that can also be the reason that the mother turtle came back to Versova Beach. The Olive Ridley Turtle Is Also Known As The Pacific Ridley Turtle. 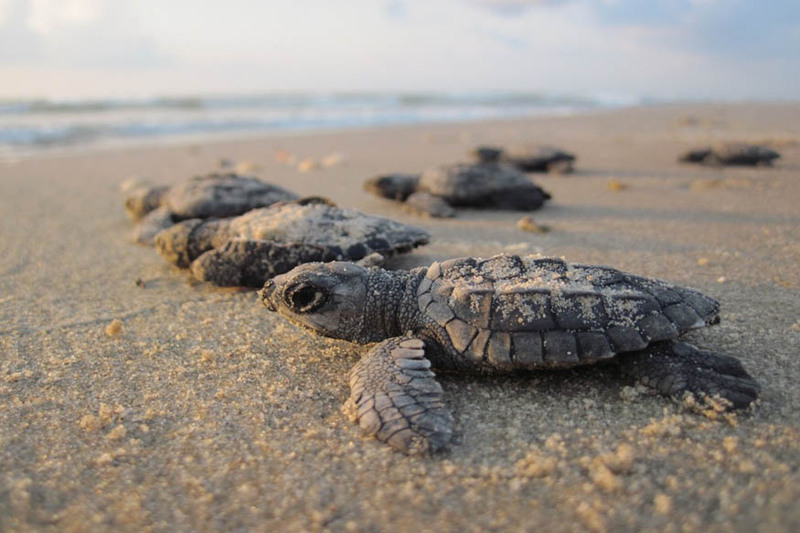 They Are The Smallest And The Most Abundant Sea Turtles Found In The World. They Are Found In Warm And Tropical Waters, Mainly In Pacific And Indian Oceans. They Can Also Be Found In Warm Waters Of Atlantic Ocean. When Twitter Got This News, They Were All Excited And Happy To See Those Cute Little Innocent Lives. Finally, feeling elated to see people awareness towards animals. Kudos to everyone! !